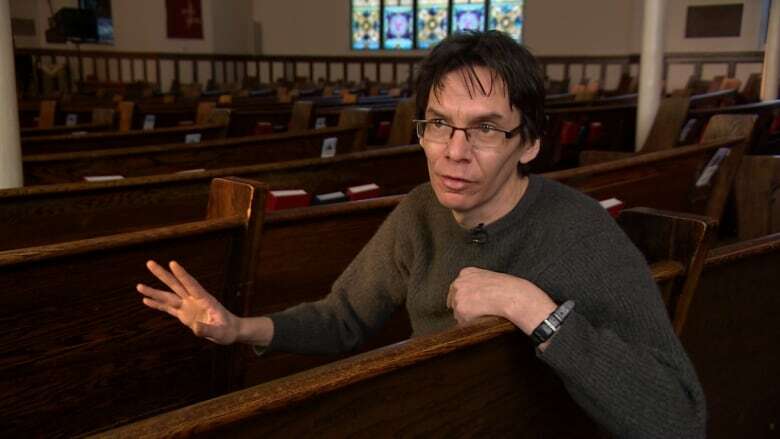 One of Manitoba’s most accomplished composers premiered a powerful piece at Winnipeg’s New Music Festival Sunday night inspired by the results of the Truth and Reconciliation Commission. The choice to hold the performance in a church was something that resonated with Balfour for historical reasons. "I think it’s a powerful statement that it is in this church and we are representing a very dark legacy to the church in this country," said Balfour. Balfour said one of the goals of the work was to reclaim hurtful words used against aboriginal kids and make them words of healing. "I sat for 3.5 hours spellbound listening to these survivors as they told their stories about [being] taken away from their parents and their community," said Balfour. The commission delved into the sordid legacy of Canada's Indian residential schools. Balfour said he hopes his work helps give further voice to the heart-breaking accounts that are now on record. Balfour’s song isn’t the first time the pain of residential schools has been explored through the arts in Winnipeg. In October of 2014, the Royal Winnipeg Ballet dedicated a titled Going Home Star – Truth and Reconciliation" to the same issue. "It really affected a lot of Winnipeggers that saw it and saw a piece of abstract ideas put into amazing effect,” said Balfour. “I saw that ballet and I thought this is exactly what we need." The timing and delivery of Balfour’s song comes in the middle of a watershed moment for aboriginal race relations in Winnipeg. Maclean’s Magazine published an article in recent weeks that labelled Winnipeg the most racist city in Canada – a claim that has been simultaneously accepted and rejected by various factions of the city. Balfour said despite the deeply rooted colonial legacy of racism in the city, he has hope that change is on the way for Winnipeg. "There are many things we want to do but I think most importantly we have to help these younger ones who have fallen through the cracks," said Balfour.